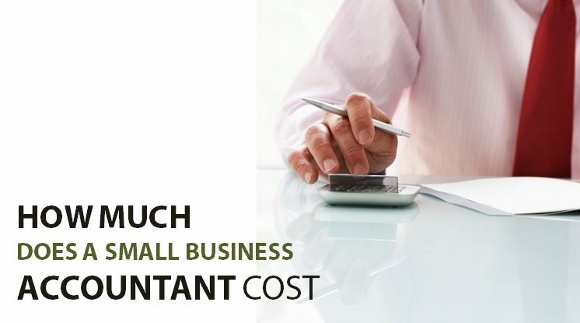 What’s the Cost of Bookkeeping Services for Small Business? Author Dev PandyaPosted on August 22, 2017 Categories KPO ServicesLeave a comment on What’s the Cost of Bookkeeping Services for Small Business? 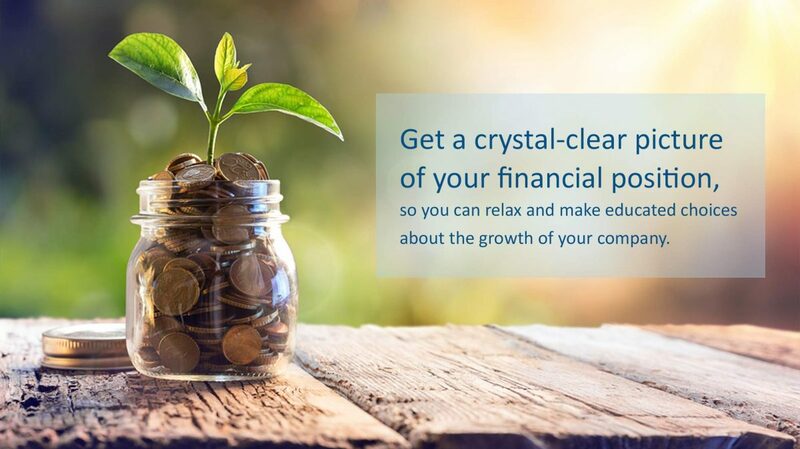 Why Your Business Needs Bookkeeping Outsourcing ? 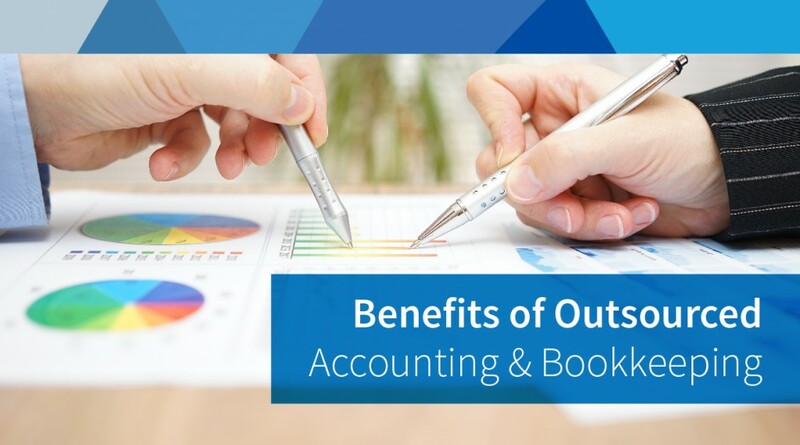 Author Dev PandyaPosted on October 3, 2016 March 20, 2017 Categories KPO ServicesLeave a comment on Why Your Business Needs Bookkeeping Outsourcing ?